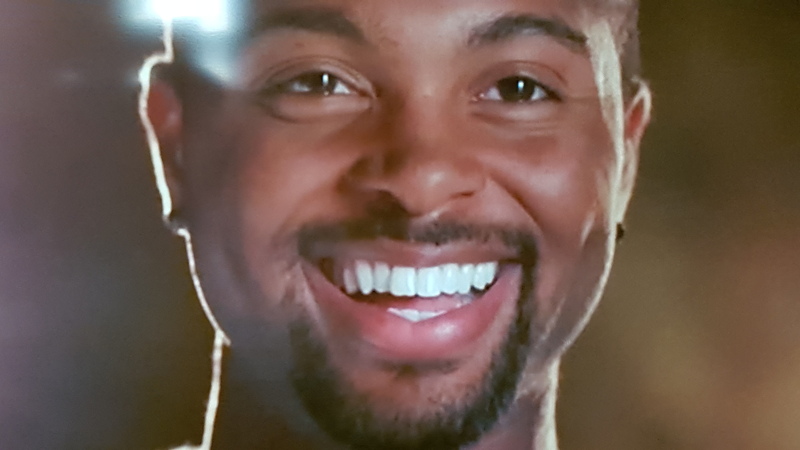 Home / Tennis / DONALD YOUNG, NOT DONE! September 3, 2015, Queens, NY Donald Young is not Done. He’s not to be confused with the Big Four, Djokovic, Nadal, Murray, and Federer (first names not necessary). Never in a million years. 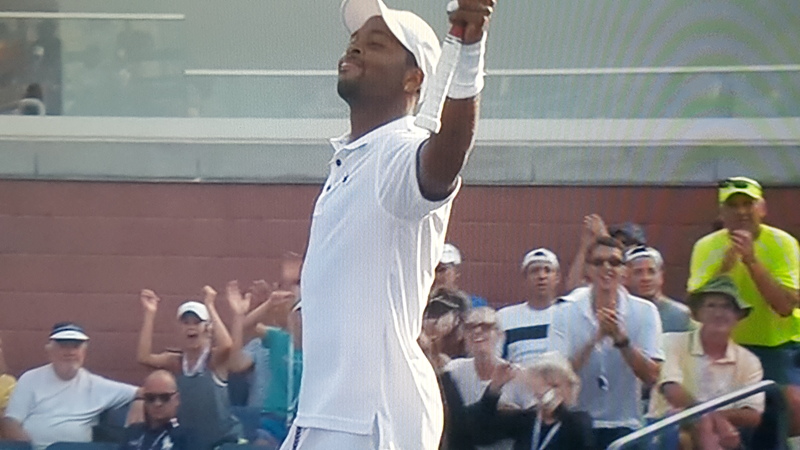 But in a sport that has a dearth of African American players, it’s refreshing to see Donald Young playing in a tournament, and at a venue that is named for Arthur Ashe. Young defeated Aljaz Bedene 3-6, 6-4, 6-4, 6-2, and will face the 22nd seed, Viktor Troicki of Serbia. Donald Young has had to battle back in both of his wins in this years, hot-n-humid, U.S. Open, and the tough Serbian, Troicki, will be more than formidable. Tennis is a great sport, but its hefty participation price tag prohibits participation for those who may not have substantial financial means. Young is trying to follow in the footsteps of James Blake, who was preceded by MaliVai Washington, who was preceded by the late, great Arthur Ashe. Many African Americans feel the only sports where they can excel are basketball, football, boxing, and to a lesser degree, baseball. American men’s tennis has suffered significantly over the past several years. Gone are the days of the Connors, McEnroes, Agassis, Samprases, Changs, Couriers, et al. Yes, we have John Isner and Marty Fish, as well as the retired Andy Roddick who never became the heir apparent to the aforementioned Sampras and Agassi that we hoped and expected he would become. But its hard to tell a millennial about the heyday of American tennis that began in earnest in the 1970s and lasted until the early 2000s. Young and Isner are still standing. Both are playing into the third round. Expectations for the 6’10” Isner are higher than for Young. Isner, who has been a top-ten player, should get to at least the fourth round. Isner beat Mikhail Youzhny from Russia in straight sets, 6-3, 6-4, 6-4, and is set to play Jiri Vesely from the Czech Republic. Young is not Done. That’s good for the U.S. Open, the sport of tennis, the U.S.T.A., and even ESPN. Let’s hope Isner and Young continue to win.